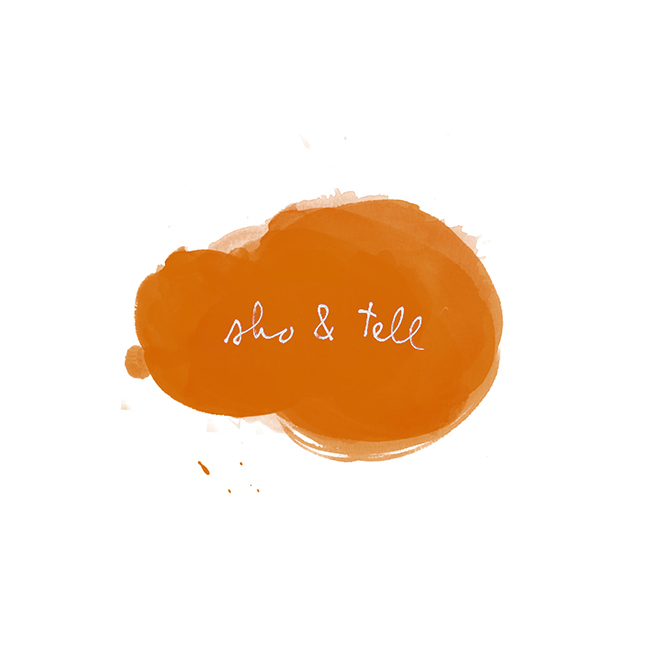 sho and tell: Words & Pictures. I just spent a good hour scrolling through Ransom Riggs's "Talking Pictures" archive on Mental Floss, which features found photos along with their original - and often very funny - notes and captions. There are so many great ones, but my favorite has to be that cute couple in the middle ("I am saying to her - 'ah cut it out'"). See much, much more, here. Hope you have a wonderful weekend! I'm looking forward to visiting the farmers' market, getting a much-needed haircut, and trying my hand at making pasta from scratch - wish me luck! Found via Pink Shirts and Car Wrecks.